Only in April. Porcelain Veneers Special: Get complimentary teeth whitening & £20 OFF Hygiene. T&C Apply/Min. 2 veneers/crowns required, ends 30.04.19/. Dental Artistry is well-known for performing complete smile make-overs with hundreds of non-cutting Porcelain Veneers cases. Whether you need a single unit or a complete raw of crowns or veneers, our specialists cosmetic dentists are here to help you achieve your desired smile. 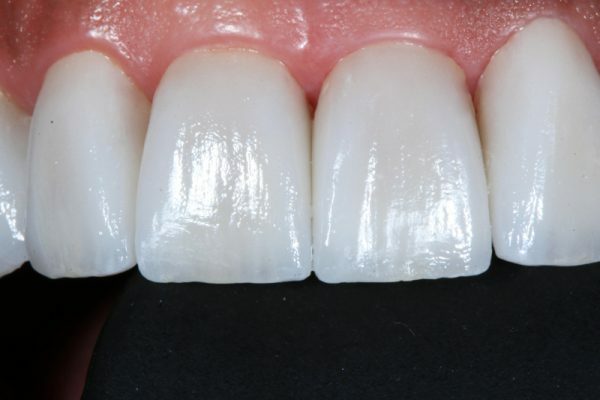 Not only our ceramic work is of extremely high quality but the veneers and crowns we provide are a quick solution to improve the appearance of your teeth. 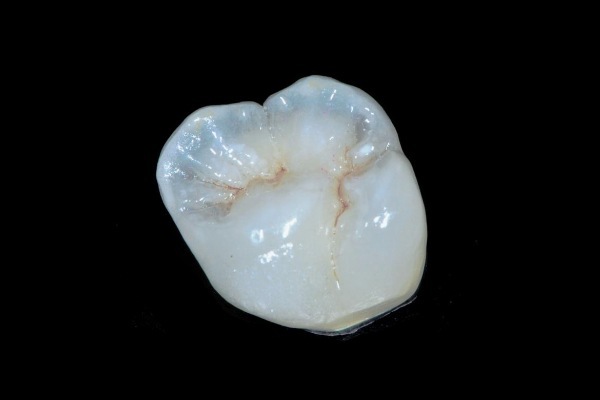 Dental Artistry uses the most up to date technology without any compromise in materials. It is our priority to provide you with Natural, Aesthetic and Long-Term solutions. Our laboratory technician is based in California and works only with Dr Sheraz Aleem in the UK. The celebrity ceramist Craig Galbraith hand-makes each unit we place, he is one of the 37 master ceramist in the world accredited by the AACD. Our patients can rest assured they get superb quality results done by extremely qualified professionals. A veneer is thin layer of material that covers the front of the tooth. A crown covers the weak tooth completely and protects it. Why patients choose the treatment? 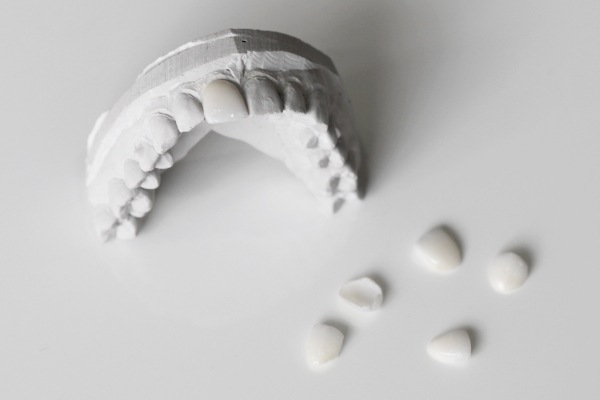 Porcelain Veneers and Crowns are specifically suitable for patients who have cosmetic concerns and are simply looking for a way to improve the appearance of their teeth while their smile still looks natural. Many patients have real ongoing and visible issues such as gaps in between teeth, small or too big teeth, too short teeth, crooked, crowded teeth, worn out teeth or discoloured teeth. Patients chose to continue to Porcelain Veneers and Crowns as a follow-up treatment after Gum disease, gummy smile and root canal treatment. 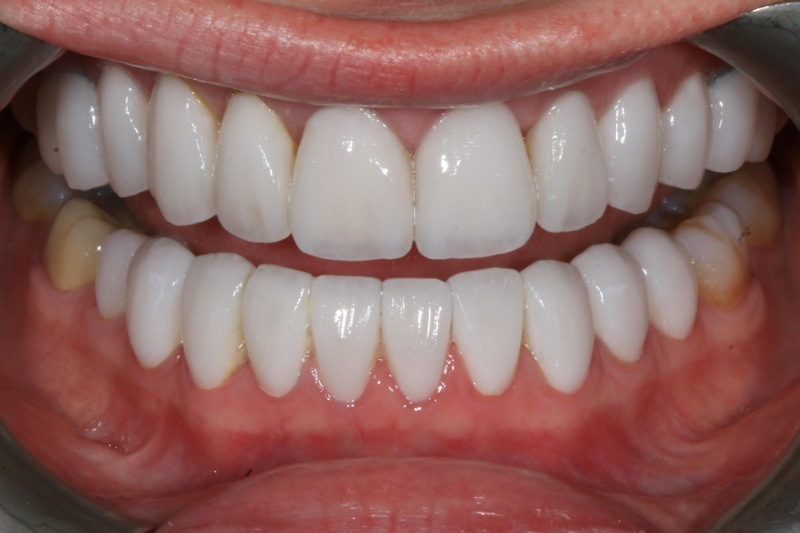 Veneers, in particular, are favoured by many patients who would like a whiter smile. Porcelain Veneers do not stain and so prove to be a better alternative to preserve whiter teeth. 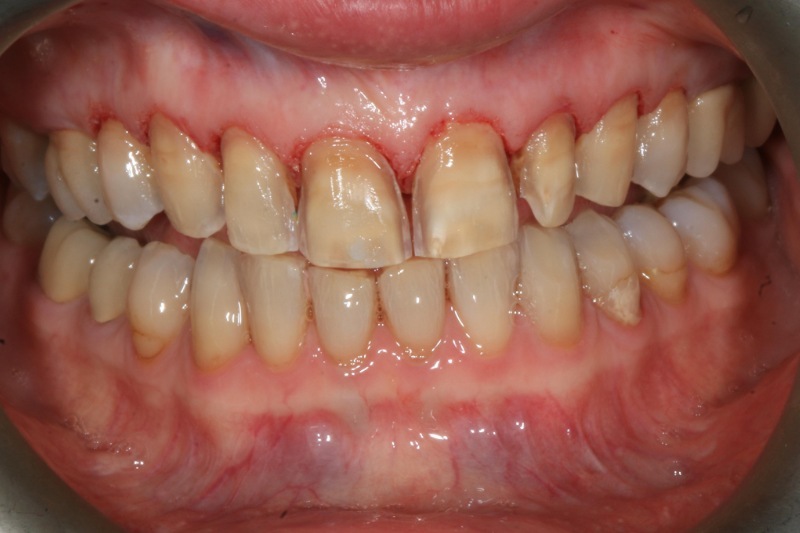 Please, visit our smile gallery for many B&A cases we completed. More images and testimonials are also available on our social media channels. In as little as 3 visits your new smile can be fully completed. The first visit is when your cosmetic dentist will perform a thorough examination including the essential X-rays. You will be provided with your own and personalised treatment plan. During your second visit, the non-cutting and pain-free preparation will be performed. Whether you have old veneers/crowns or don’t, Dr Aleem will use the state-of-the-art Waterlase laser which does not damage the surface of your natural teeth. If necessary the same laser might be used to level your gum out thus providing you with the most aesthetic result. Appointment 2 is when temporary units are placed. In most cases, we performed our patients choose to have a complete hygiene treatment in between appointment 1 and 2 which is essential to ensure your teeth and gums are clean, healthy and prepared for the last appointment 3. On your final visit, your tailor-made veneers/crowns are placed in as quick as one day regardless of how many units are being fitted. Your smile-makeover will take about 2 weeks until final completion. Have you ever wondered, how some patients have only 4 veneers but their teeth look so bright and white? What do they do? The answer is that most of our patients do at home teeth whitening on their natural teeth. In this way, your new veneers/crowns will match your whiter teeth so at the end you have shades brighter smile than before. See more information here. Dental Artistry is one of the few clinics which uses the innovative Waterlase laser. The state-of-the-art technology removes old veneers and crowns. The laser process is non-invasive, pain-free, fast and does not damage the surface of your teeth. See how Dr Aleem removes old veneers. Click the video on the right.